Big Tree Mind teachings are mindful to the holistic way of healing the body and mind. In addition to yoga, natural movement, and trauma informed work, we incorporate meditation, mindful practice and therapy. 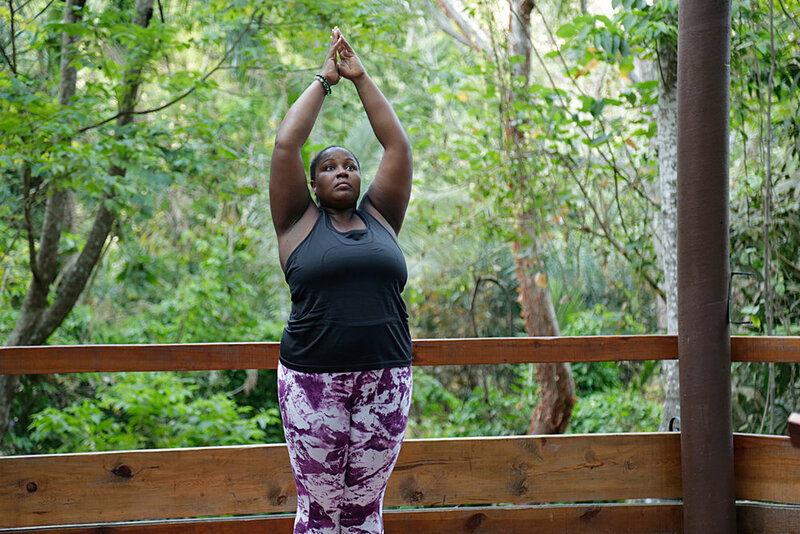 We hope you join the Big Tree Mind community this year and participate in one of our workshops, attend one of our international retreats and/or join Lana for some yoga and meditation classes. The Big Tree Mind podcast series serves as a source of inspiration and guidance to those of us who wish to lead inspired lives. Our hope is to inspire people to be their most authentic, unapologetic selves. The production of this podcast depends on the support of the Big Tree Mind community. Please help us continue to deliver you content by donating today!